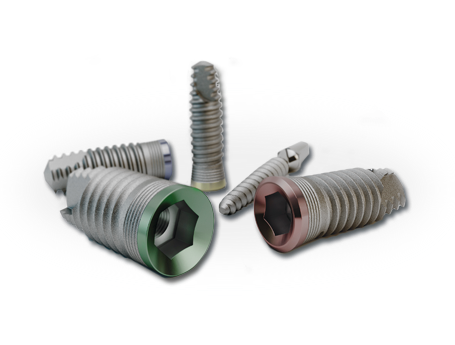 IMPLANT VEL is an Argentine company that produces dental implants. Our implants were the first in the market to have adequate roughness through the use of blasting and subsequent treatment of acid etching on its surface. Manufacture of dental implants, prosthetic supra-structures, surgical attachments, high-torque micromotors and a whole range of products dedicated to oral implantology.